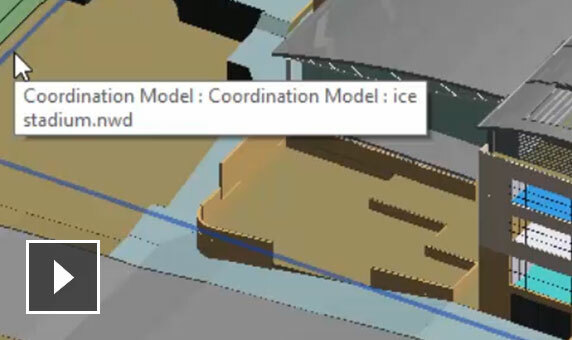 You can use a Navisworks file to generate a coordination model. After that, you can link the NWD or NWC file with your Revit model as a reference and context for your design. This coordination allows you to work with others on your same project. 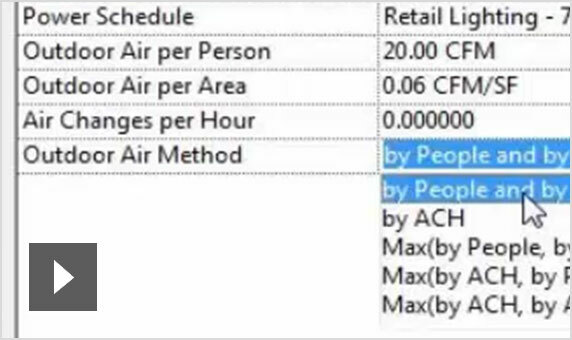 On the Fields tab of the Schedule Properties dialog you can choose the fields that will appear on the schedule. Creating this schedules of links and groups in the model will provide a better understanding and evaluation of your project. Project Parameters are used for sorting, scheduling and filtering within a project. 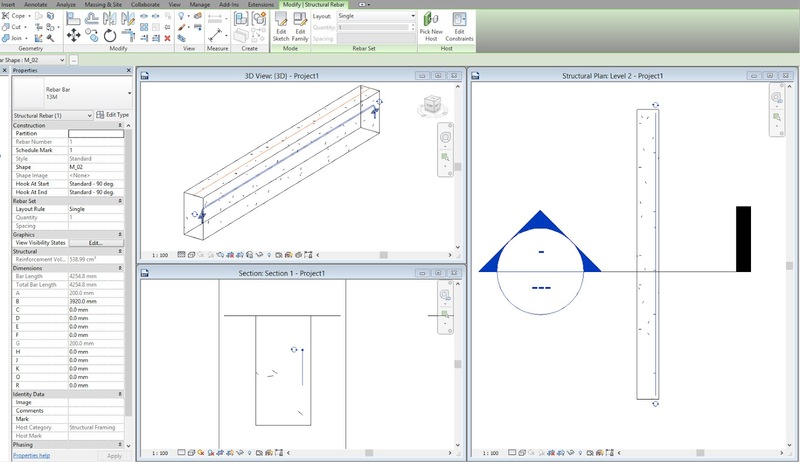 An embed design with project parameters that work with a radial and diameter dimensions and equality restrictions. 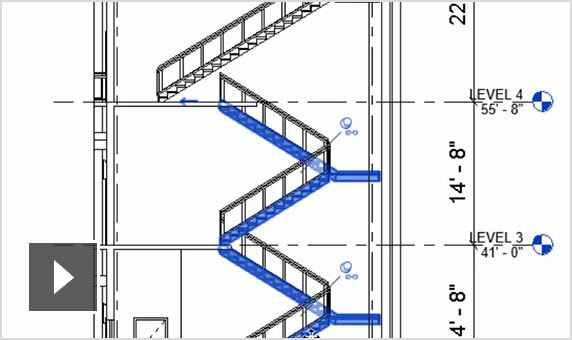 By selecting the building levels, you can create a multi-story stair that automatically adjusts in case level heights change. You can add it while creating a stair or generate it from an existing one for a future use. 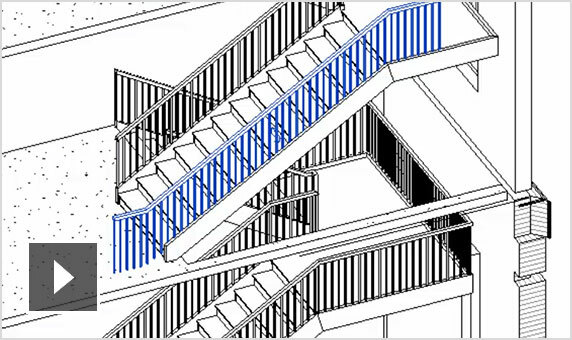 Modifying multi-story stairs allows you to connect several stairs to the levels of the project. Now you have more control over the railing design. You can modify the path, structure and properties of the railing. With this tool you can change a lof of the railing parameters such as height, shape and number of rails. Using a sketch tool will allow you to customize the path of the railing, and apply overrides to the railing joins whenever it's needed. You can automatically build and run a connected MEP fabrication parts by just clicking points in the model. Parts are selected from the current fabrication service and group in the MEP Fabrication Parts palette. You can modify the path of the circuit, define the own space types and include outdoor air requirements. By using the Building/Space Type Settings dialog you can create, duplicate, rename or delete space types. The flow and pressure drop data are connected with the pump. 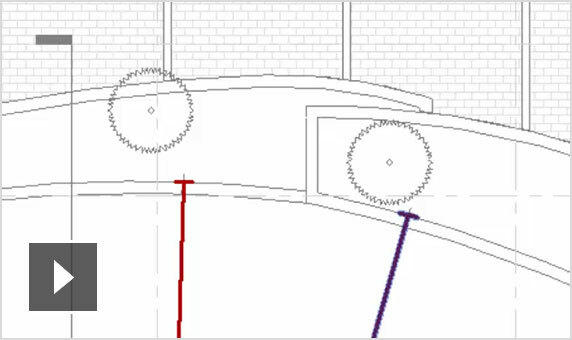 When the calculation option is selected in the left panel, the right one displays a list of available methods of calculation for pipe pressure drop and flow. The rebar is used for free-form concrete objects and reinforce imported concrete elements with an improved varying distribution. You can apply precise and accurate overrides to the default host constraint behavior on a selected rebar element. 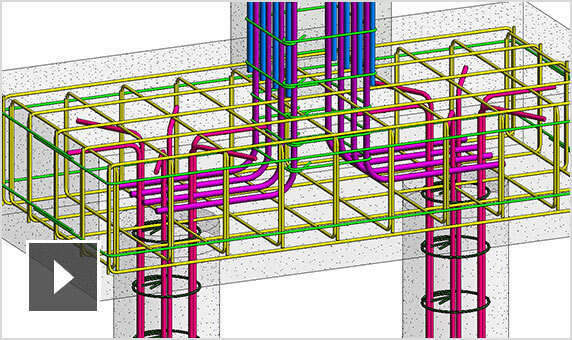 With this tool it is possible to complete model definitions faster by modifying rebar logic in 3D views with in-canvas graphical. New 100 connections types delivered by the Add-in. 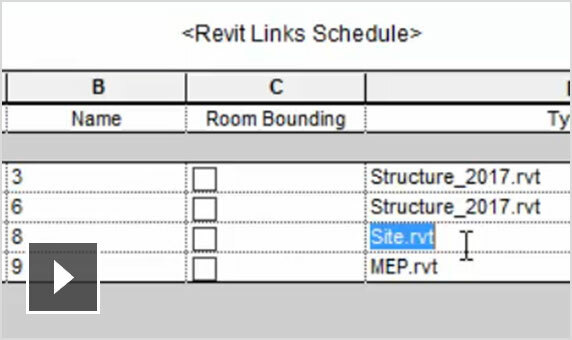 Now you can create connections for custom or user-defined families than you can load and use them in the Revit model. 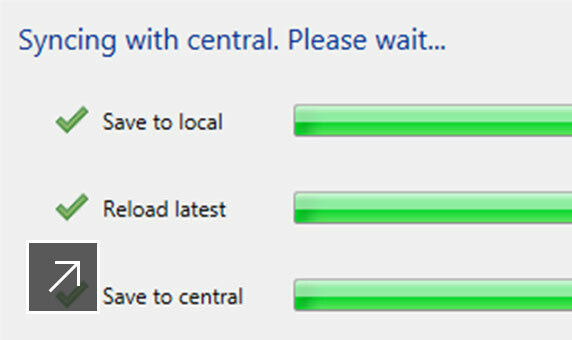 Sync with Central detailed and Open Model detailed progress for Collaboration for Revit. 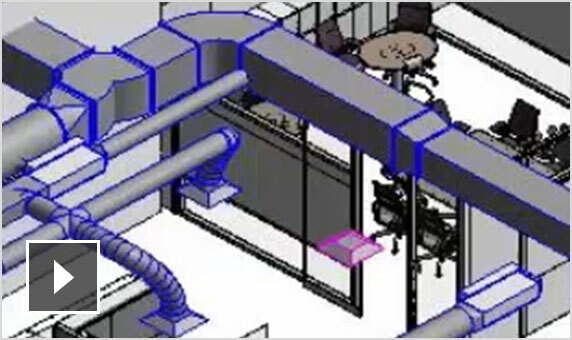 Using eTransmit add-in will upgrade the Revit models in a project. IFC and Interoperability: Revit allows you to import and export your data in the most commonly used formats such as IFC4. Shared workflow: the different contributors of the project can create and share their work in the same centrally shared file. 3D design: Autodesk Raytracer will allow you to explore and validate 3D designs. Rendering in the cloud: realistic visualizations in a faster way. 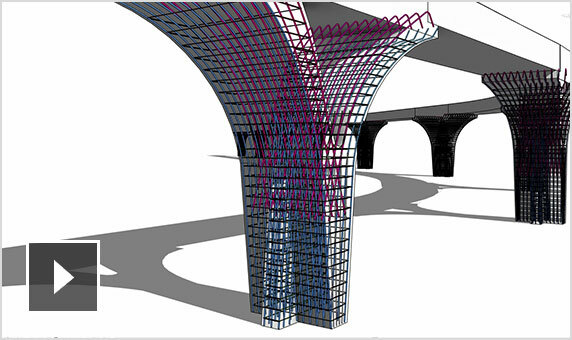 Conceptual design tools: sketch and create form models that will allow building massive studies. Documentation: create a detailed documentation of multimaterial designs. Physical and analytical model: now you can create a physical model for the coordination and documentation phase, with an analytical model for structural analysis. 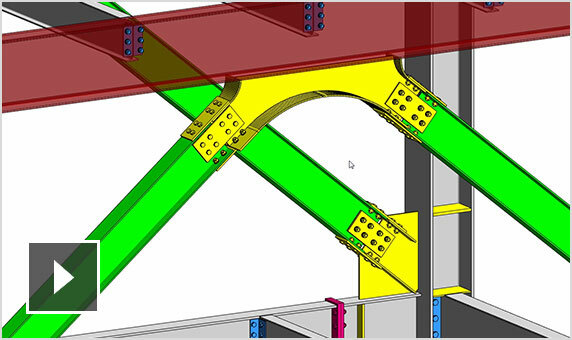 Structural steel modeling: a higher level of detail in model connections using a variety of parametric steel connections. 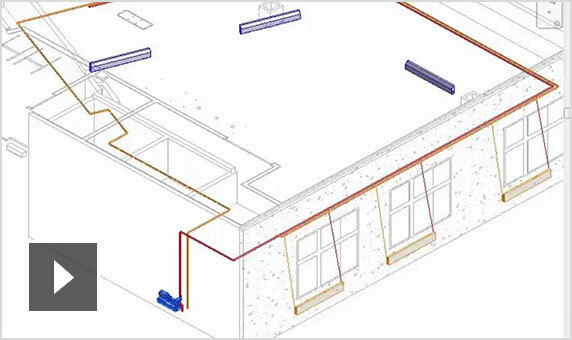 Discover all the new features that Autodesk Revit 2018 brings to all their users in the official web page.